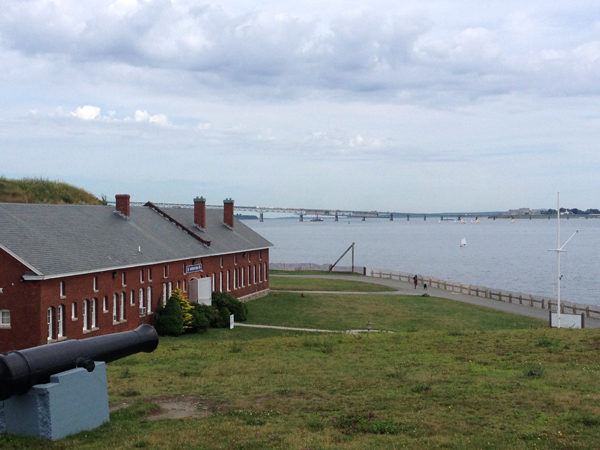 Located on a peninsula guarding Newport Harbor and the Narragansett Bay, this fortification was constructed between 1824 and 1857 and is one of the largest, most complete 19th century military forts still in existence. 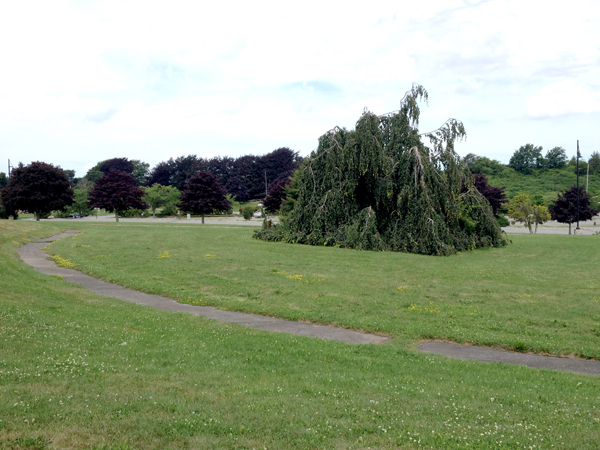 The present Fort Adams, named for the second President of the United States, was constructed on the site of a colonial observation post built in 1740 and a more robust coastal defense system erected by 1799. 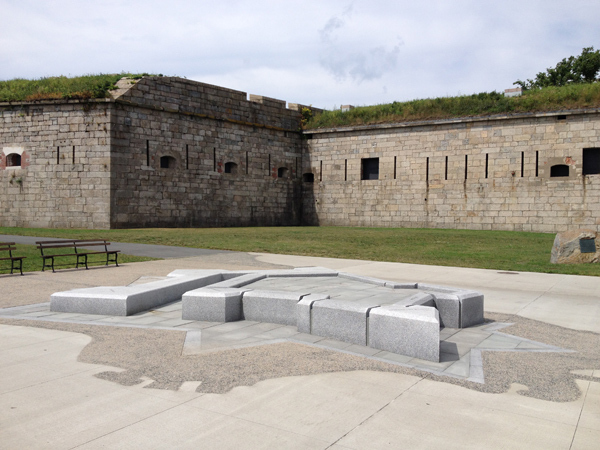 Responding to the decayed state of the earlier fortifications and addressing the continued need for coastal protection, military engineers Simon Bernard and Joseph Totten collaborated on the development of the fort, inspired by French military architecture. 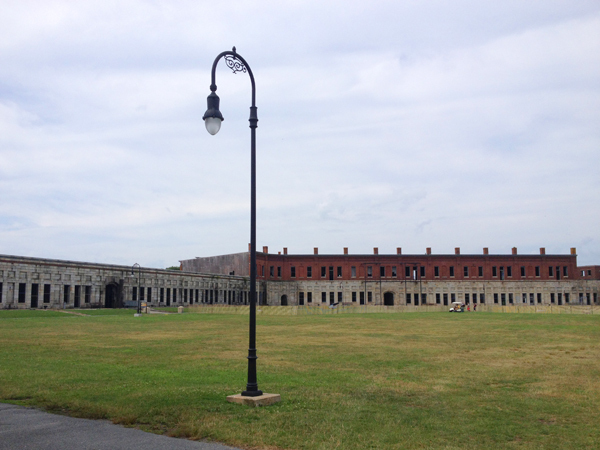 Countering potential attacks from both the landward and seaward sides and accommodating the site’s natural topography, the masonry, granite, and earthen walls were constructed in an irregular pentagon shape with a perimeter of 1,749 yards. Executed by Scottish mason Alexander McGregor, the innovative design included outer defenses, subterranean galleries, and extensive ditches. 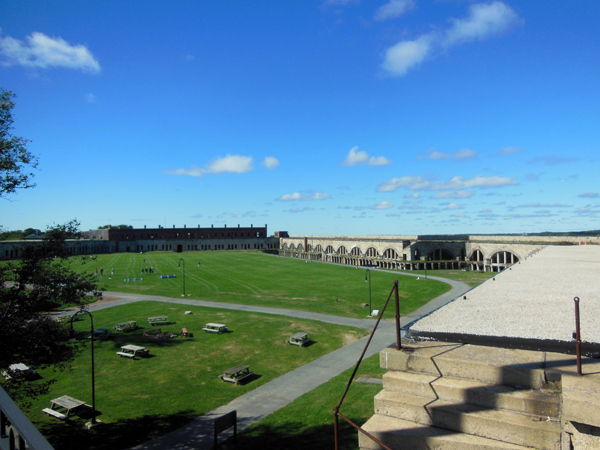 Fort Adams served as staging grounds through the Civil War, functioned as a command post in World War II, and was utilized by the Eisenhower administration as a summer White House. 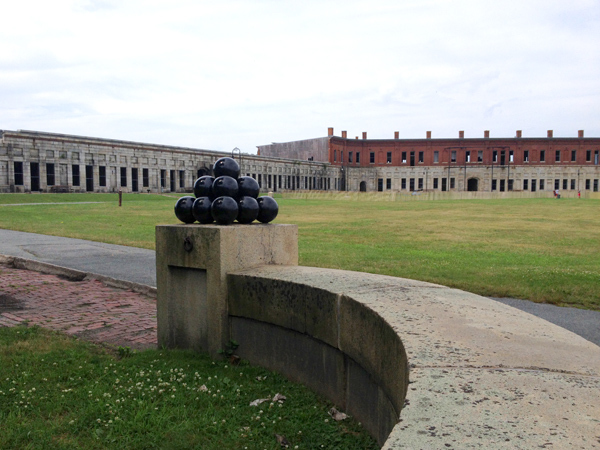 In 1964 the 80-acre site was acquired by the State of Rhode Island and stabilization of the fort and its associated structures commenced. 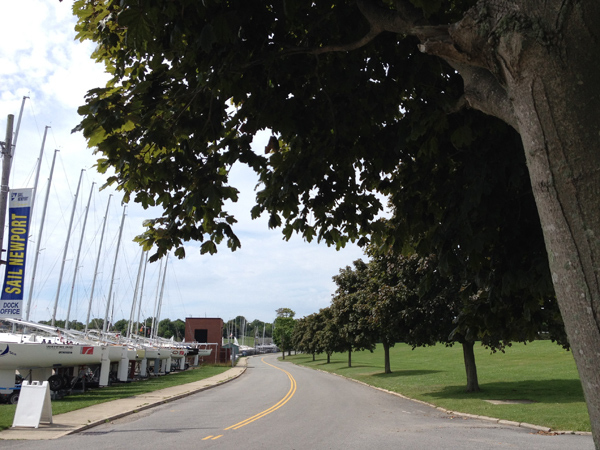 Interpretive programming provides access to the military history of the fort while soccer fields and a marina accommodate recreational uses. 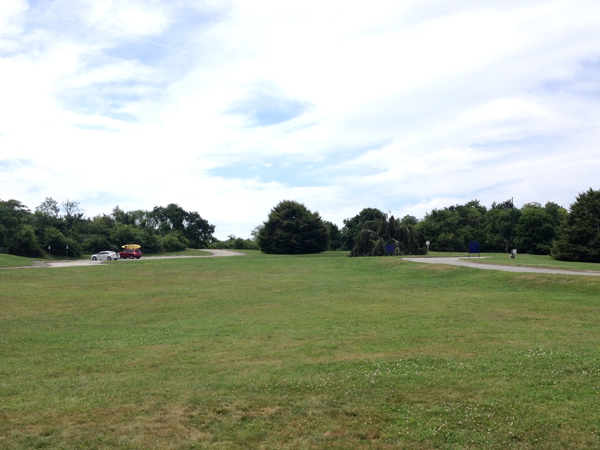 The Fort Adams Trust was formed in 1994 to administer the site and five years later the Sail Newport Barn was constructed. 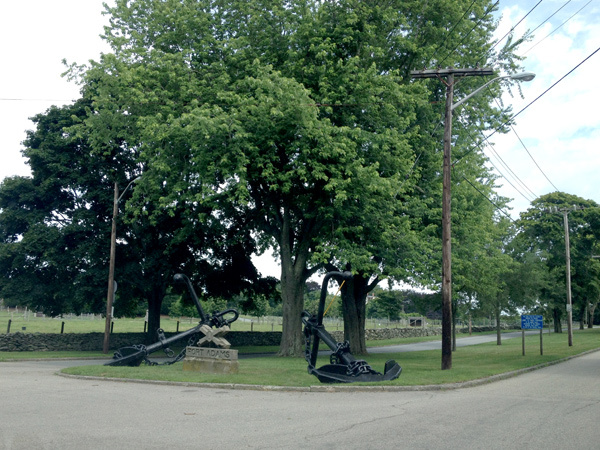 Fort Adams was listed in the National Register of Historic Places in 1970 and designated a National Historic Landmark in 1976.